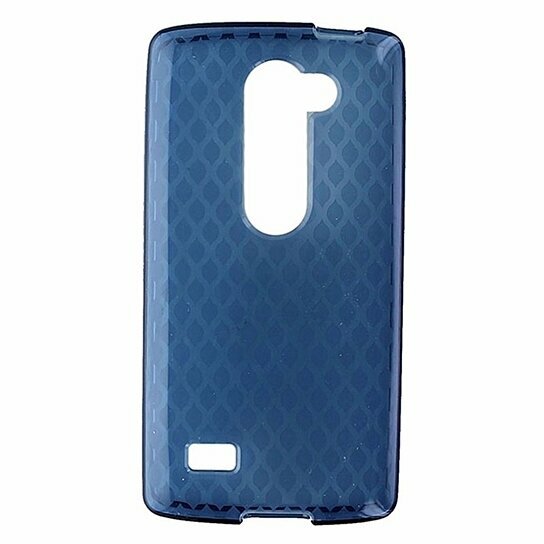 T-Mobile Flexible Gel Protective Case for LG Leon. Blue Transparent finish with Diamond Argyle Pattern. Non-Slip Grip. Easy wrap around design.